Central banks this week are firmly the focus with cash rate results from the Bank of Canada (BoC), Reserve Bank of Australia (RBA) and the European Central Bank (ECB). The RBA left rates unchanged at 1.50% with governor Lowe suggesting rates are consistent with GDP growth and inflation forecasts. Inflation remains low but stable and should pick up over the coming years. With all aspects of the economy showing weakening data the RBA seem to be hinging hopes on upbeat wage growth and low unemployment towards 4.75% in the coming months. Quarterly GDP released lower than expectations yesterday putting added pressure on the AUD with Retail Sales also printing down at 0.1%. Trade Balance has surprised markets when figures showed an increase of nearly 2B to 4.55B after 2.85B was forecast. The only reason the Aussie is not trading below 0.7000 against the US Dollar right now is the buoyant Trade figure. The Bank of Canada maintained its 1.75% rate saying the global slowdown has been worse than predicted and widespread than the bank had forecast especially in the fourth quarter of 2018. Inflation is forecast to be a little less than 2.0% for most of 2019 but given the pressures on lower Oil prices CPI has eased to 1.4% in January. The BoC are uncertain about future timing of rate increases and will watch developments in Oil markets, household spending and US trade policy. The Canadian Dollar got absolutely hammered on the announcement and is sitting around weekly lows. The ECB have cut its economic outlook with the latest projections for large downgrades to inflation and GDP in 2019. The ECB left the overnight rate unchanged and will look at stimulating the economy’s growth through 2019-2020 with a product called (TLTROs) Targeted Longer-Term Refinancing Operations as a potential method to inject liquidity to boost growth. We have seen no sign of any shift from the current proposed Brexit deal in the last few days as the Brexit vote next Tuesday will go ahead despite recent negotiations in Brussels not producing any significant changes. Rumour is the EU is said to not be in favour of an extension to article 50. The NZD was put under pressure Wednesday when it was dragged lower with the Aussie after the weak quarterly GDP figures. Global Auction Milk prices have again posted another positive result of 3.3%, this is the seventh increase in prices since November 20th with farmgate prices set to improve over time. US equity markets have traded in the red most of the week after last week’s spike higher based on risk sentiment. Crude Oil is stable around the 56.30 area after reaching a high of 58.00 late in February. OPEC see the Oil price rising over 2019 after the 1.2 Million barrels per day cut to production in January curbed prices back. 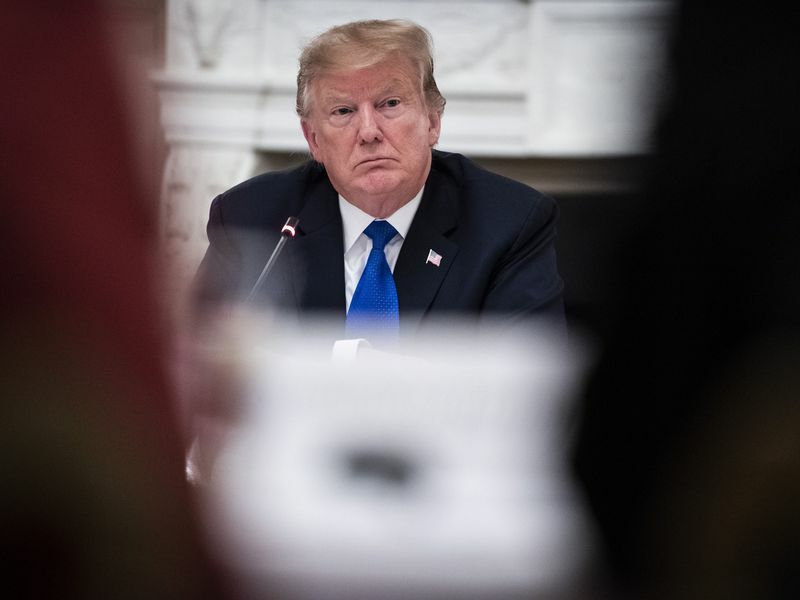 Trump is getting the blame for a higher than normal US Trade deficit after the figure jumped to -59.8 Billion from the expected -57.8 Billion a 10 year high as the gap between US companies selling to China and Chinese imports grew by a record 419 Billion. The all important much analysed (NFP) Non-Farm Payroll releases tomorrow morning and will throw up the normal volatility.